Project 2361: T. P. Carvalho, R. E. Reis, M. H. Sabaj. 2017. 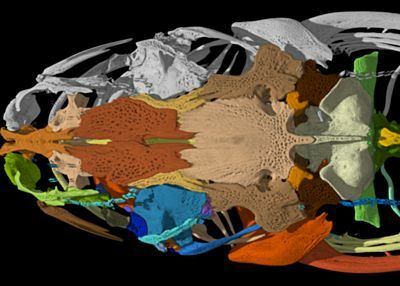 Description of a New Blind and Rare Species of Xyliphius (Siluriformes: Aspredinidae) from the Amazon Basin Using High-Resolution Computed Tomography. Copeia. 2017 (1):14-28.